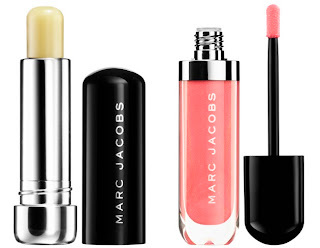 For over a year Marc Jacobs announced his first beautyline with Sephora. And the line is coming closer and closer. Jacobs has been revealing images of the collection on the brands Instagram-page. 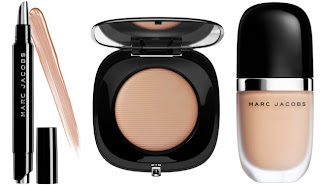 Smart Complexion, Blacquer, Hi-Per Color and Boy Tested Girl Approved are the names of the categories. You can find the images of the products after the jump. Products for the base of your face such as foundation, powder and concealer are in the Smart Complexion line. The Blacquer line draws the focus more on the eye with eyeliners, mascara's and Lash lifters. 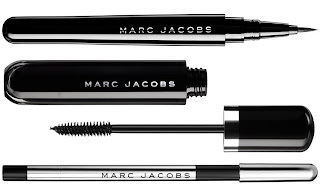 The eyeliners and mascara's are available in on shade, blacquer; the blackes black with the shiniest shine. 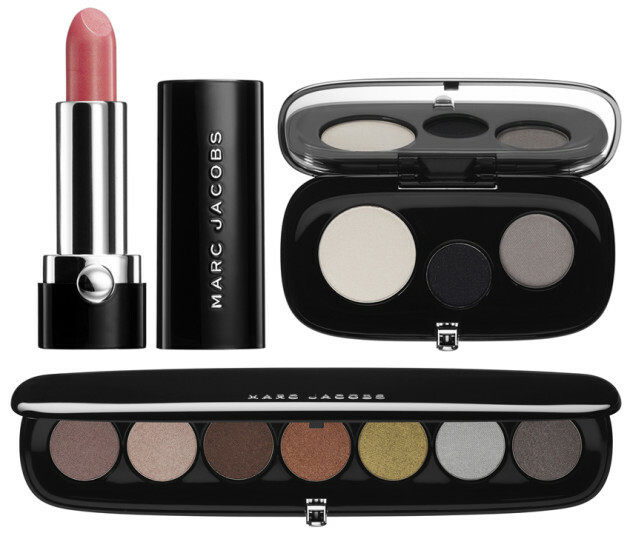 The Hi-Per Color line adds color to the eyes and lips with Marc's' Lovemarc's Lip Gel and Plush Shadow Eyeshadow palletes. Boy Tested Girl Approved is Marc Jacob's favorite. #Marcthemoment, the collection will be available from August 9th in the US & Canada in-stores and the online webshop of Sephora and selected Marc Jacob stores. We can expect the collection to drop next year in Europe. 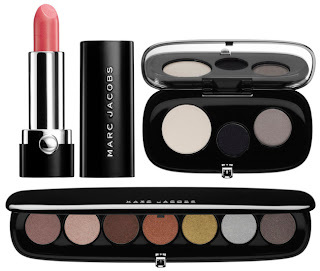 Keep an eye out on MarcJacobsBeauty.com!